Wuhan Zall is a Chinese Super League side that currently sits 11th in the CSL. The side could not fulfil their league fixture with Henan Jianye this weekend for quite embarrassing reasons. This is due to the game being postponed due to the pitch not being kept in good enough condition. 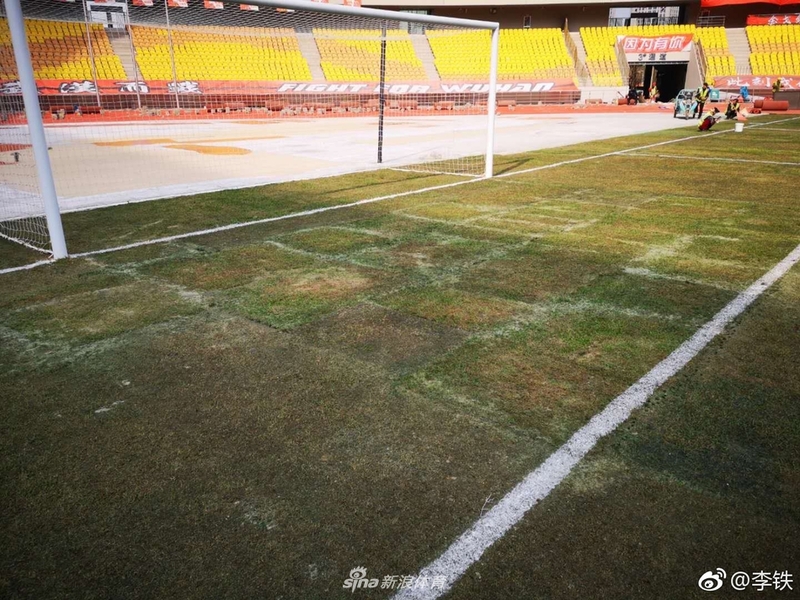 The pitch was so cut up and dry the Wuhan Zall tried to paint over it to cover up the dead grass on the pitch. This, of course, did not work and resulted in the match being postponed to a later date. The pitch did look like it would be better in an allotment as part of a vegetable garden than used as a football pitch. 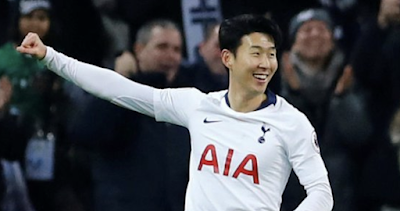 The postponement of the match also caused attention throughout the footballing world to another negative story about football in China. This is something then that needs to be sorted it's been mentioned that Henan Jianye should have been awarded the 3-0 win as punishment to the home side. This looks like it will not be the case however and the match will be played at a later date instead. Matches can, of course, be called off for many reasons, mostly due to weather. So if a match can not be played due to this then that is no one's fault. In this case, though Wuhan Zall should have looked after their pitch and not allowed it to get in such a state. In China, the news that this has happened is a cause of concern as media outlets point to Korea and Japan were the pitches are kept well. The CSL has put in stricter rules on pitches and in recent times the state of pitches have improved and it would be hoped this is just a hiccup and not a new common occurrence. An interesting reason for postponing the match was of course partly due to the pitch being hard to play on and the chance of injury. Although another opinion being mentioned is with the league shown worldwide it would not have looked good for the CSL if clubs played on poor pitches. Am not sure how Wuhan Zall can fix this issue without relaying a whole new pitch but it does seem odd for this issue to happen only three games into the new season. The clubs next home match is the 24th April against Shanghai Shenhua, so keep a look out for this and let's see if the pitch is improved by then.